We’ve got our first teaser for season 3 of Insecure, and Issa Rae is back in front of the mirror! The 36-second teaser has Rae returning to form via her signature, sometimes fourth wall-breaking mirror raps. Created by Issa Rae and Larry Wilmore, Insecure follows the friendship of two black women as they deal with their flaws while attempting to navigate different worlds and cope with an endless series of uncomfortable everyday experiences. 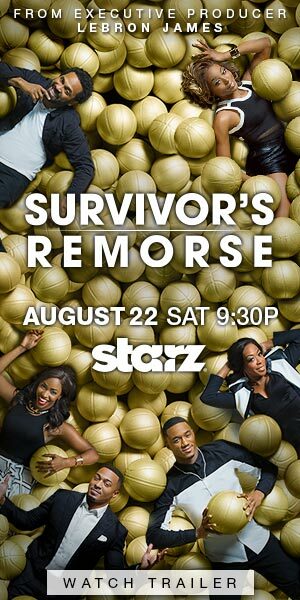 Issa Rae, Yvonne Orji, Jay Ellis, Lisa Joyce, Natasha Rothwell and Amanda Seales star in the show. The show returns on August 12. Steve Harvey Covers People Magazine; Talks About Being Homeless To $100 Million Fortune!